The discovery of a new species of bat in the island chain has floored scientists. Scientists are amazed to discover a bat that has been confirmed as a new species to the island chain. The bat, Synemporion keana, is one of just two bats — the other being the Hawaiian hoary bat — as the only bats native to Hawaii, and is one of only three mammals endemic to Hawaii, with the monk seal being the third, according to an American Museum of Natural History statement. This bat was smaller than the hoary bat, and showed up about 320,000 years ago. It is believed to have gone extinct about 1,100 years ago. It’s not some slight difference in the existing genus, but an entirely new creature, scientists believe based on fossils found of the species. Scientists believe its ancestors flew to Hawaii, but they’re not sure where it came from: it could have come from North America, or from Asia, or even from the Pacific islands. 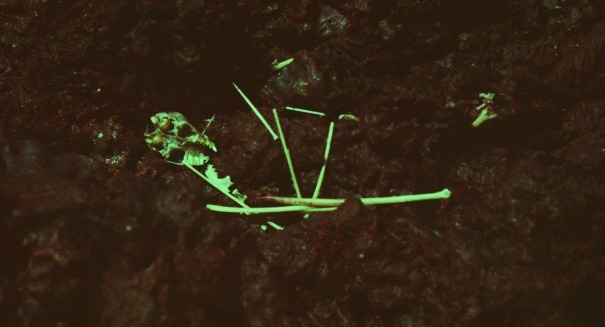 The fossils of Synemporion keana were found in 1981 in a cave on Maui. Decades later, the bat takes on a special new significance in Hawaii’s history.